Ms. Erin Tomasik earned her Masters degrees in Physical Therapy from Springfield College in 1997. 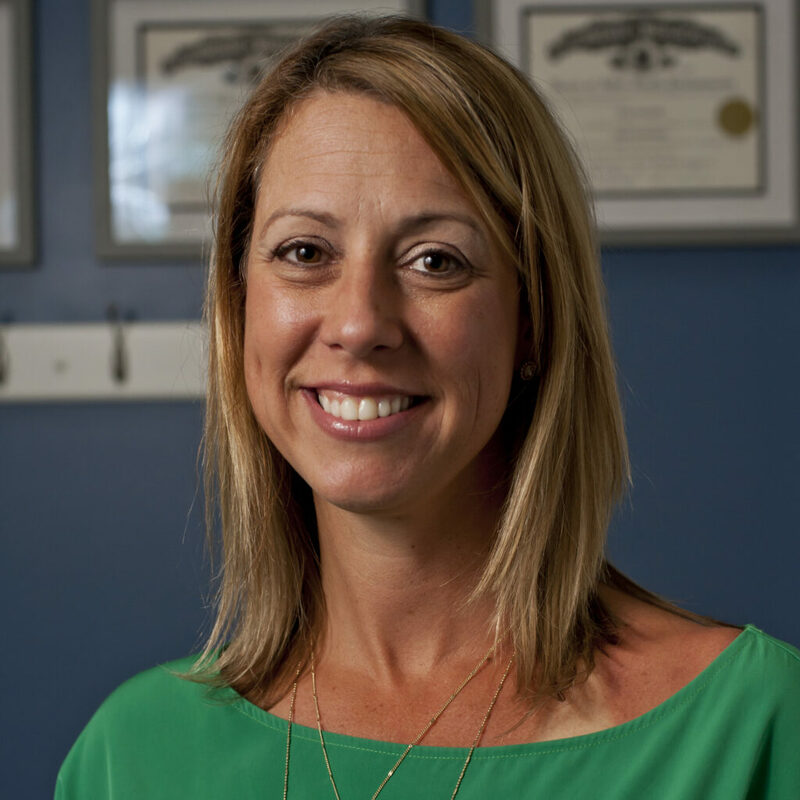 She has practiced in orthopedics and sports medicine in Georgia and Massachusetts for the past 18 years. Since 2004, she has been a clinic manager in private orthopedic practices in Boston where she was active in the community training charity runners in preparation for the Boston Marathon. Erin is certified by the Titleist Performance Institute as a Level 3 Medical Professional to assess golfers’ physical limitations and help develop programs to optimize their golf performance. Erin is also a certified strength and conditioning specialist (NSCA). Erin uses her knowledge in manual treatment and exercise to maximize her patient’s full and safe return to activity. Erin plays field hockey, golf, skis, hikes and runs. She enjoys educating the community on wellness and prevention in multiple sports and athletics.